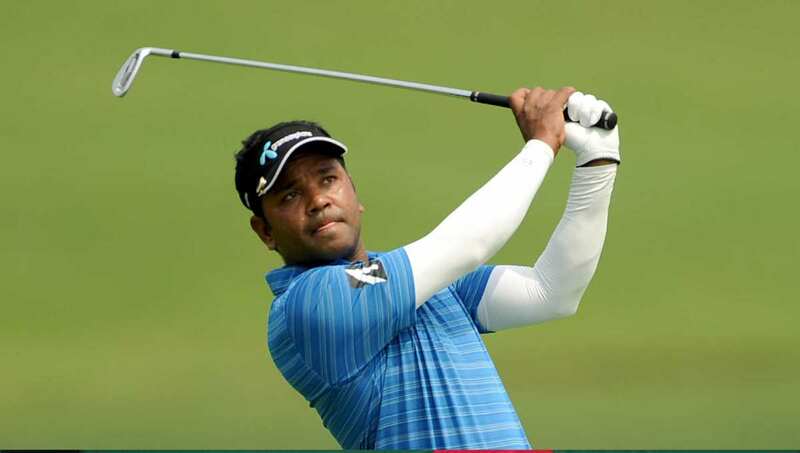 Bangladesh trailblazing golfer Siddikur Rahman made the cut in the purse of approximate US$ 1,355,000 Asia-Pacific Open Golf Championship Diamond Cup, sharing the 33rd after second round at Musashi Country Club Sasai Course in Japan on Friday. The two-time Asian Tour winner Siddikur aggregated even-par 142 with a one-under-par 70 on the day and stayed eight shots behind the Japanese leader Hiroshi Iwata, who took one shot lead above his compatriot Yuta Ikeda. Siddikur shared his place with six other golfers, moving up from joint 69th spot.